Noh Salleh, the frontman of Malaysian band Hujan, will be embarking on a tour across Japan by end of October 2017. 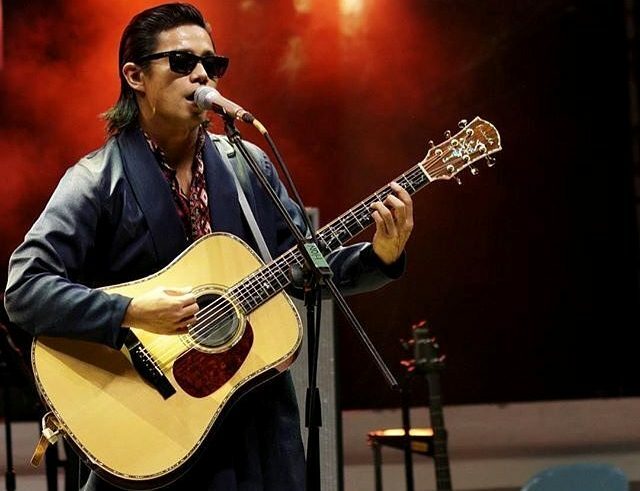 The tour is to promote the new and improved version of his award-winning 2014 album “Angin Kencang” alongside a couple of new songs, as well as Malaysian music as a whole. The places in Japan that Noh will be visiting include Tokyo, Osaka and Kyoto, and he will be touring together with fellow Bornean singer, Sasha Ningkan. 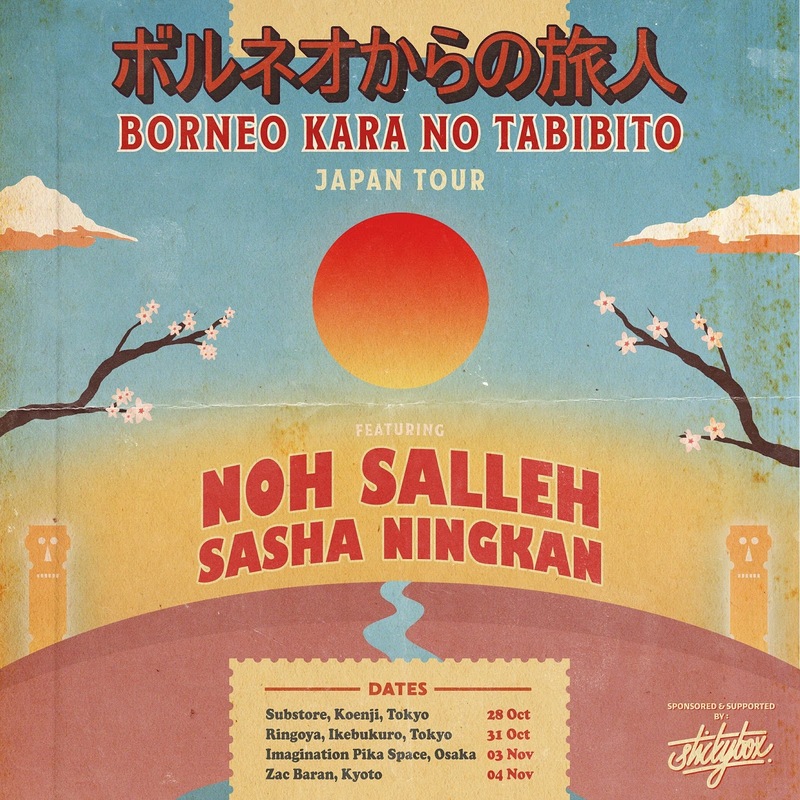 Kicking off from 28 October until 4 November 2017, the Japan tour will take place right after Noh’s road tour in Malaysia which will be going on until 16 September, covering states like Johor Bahru, Melaka, Kedah and Penang. 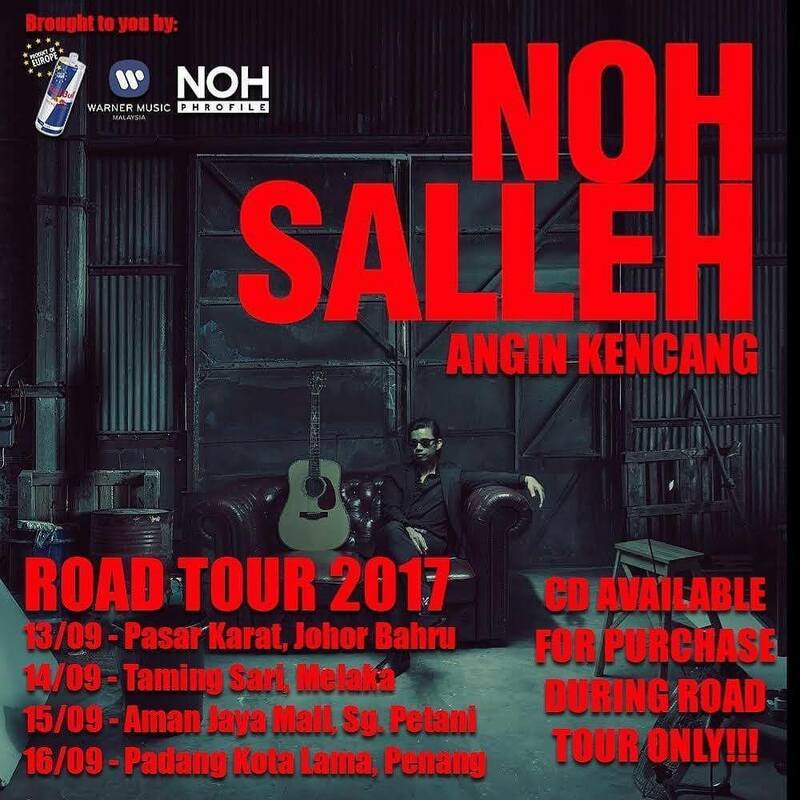 Noh Salleh’s new album will be available for purchase during the road tour. The nine-track album features three new tracks; “Mr Polia”, “Renjana”, and “Sarawak”. I don't mind that you guys posted that picture. Using it in your blogs and all. But please, please do not take credit of that picture. Refering to the widely publicized promo picture of Noh holding his Farida guitar. I'm not making it a big deal here, but please get your fact right. You guys can visit my Instagram (@izhamjohari) post on 10 July 2017.